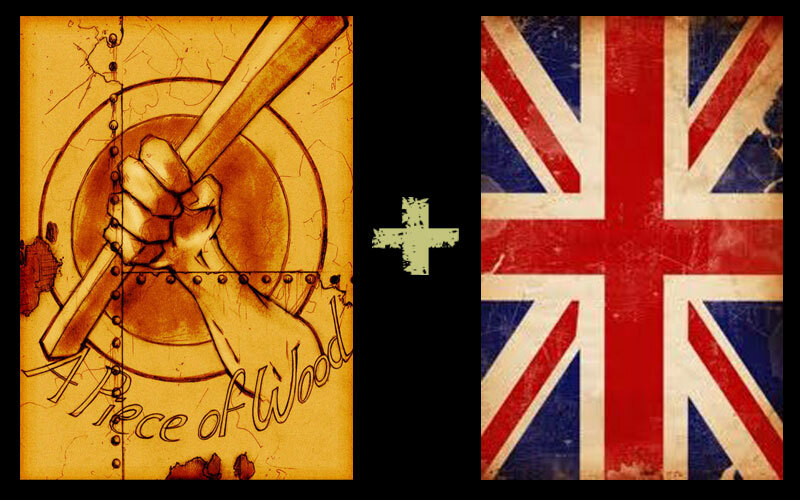 Tony’s film A PIECE OF WOOD, based on a short story by Ray Bradbury, will play at the SCI-FI-LONDON film festival on May 5th, 2012. The movie will be part of the programme “Great Writers in Short Form,” also including films based on works by Stanislaw Lem, George Orwell, Tim Pratt, Theodore Sturgeon, and Kurt Vonnegut. ~ by tonybaezmilan on May 1, 2012. Thanks, Nick. It’s a great story, and I hope the class is enjoying it. Please write to me through the CONTACTO section of my website, http://www.tonybaezmilan.com. Looking forward to hear from you. This entry was posted on May 1, 2012 at 10:49 am and is filed under Uncategorized.You can follow any responses to this entry through the RSS 2.0 feed.You can leave a response, or trackback from your own site. Next: Tony on the radio!